My name is Felix Krejci. 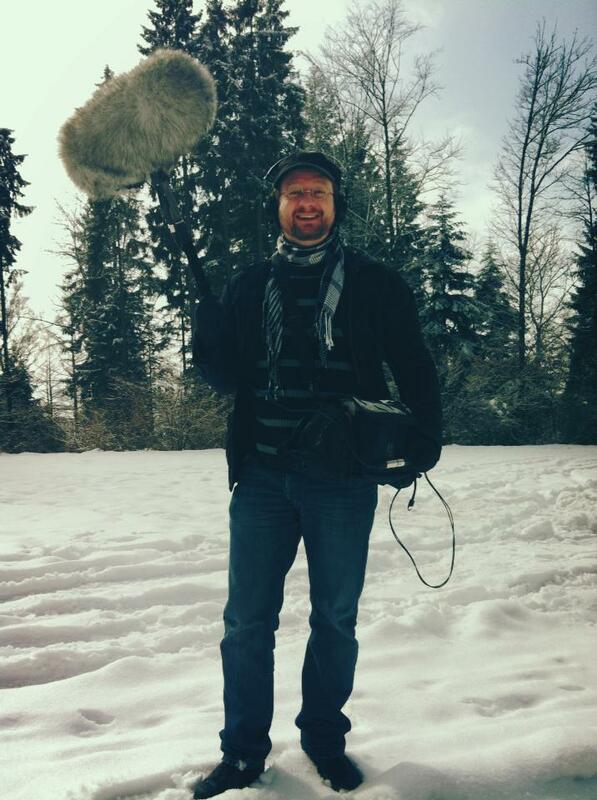 I am a Berlin based sound designer and I have a strong passion for the creative and technical aspects of audio for video games. 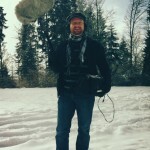 Having worked for several years as an audio contractor remotely and on site within international teams, my games credits range from small mobile titles to large scale retail games like „Divinity: Original Sin“ and „Divinity: Dragon Commander“ and also include field recordings for the Boom Library’s „Destruction“ sound FX library. As my last name changed after getting married in 2017, you will find me in the credits of these projects under my old name Felix Zirwes. Currently I am working inhouse at Bigpoint’s Berlin studio as the Audio Lead for their awarded fantasy MMO „Drakensang Online“ .